I'm sorry to announced that i won't be playing at Cool Fest XIII this weekend. 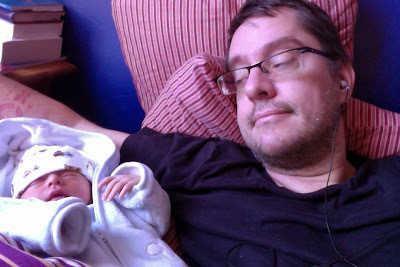 My wife unexpectedly gave birth to our little boy Ananda and so i will stay at home with her. They are both doing very well and we are all really happy. To everyone attending Cool Fest XIII in NYC this weekend, have fun! it should be great!